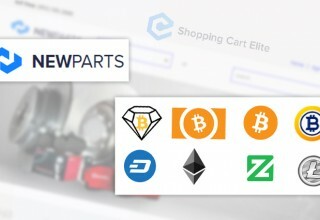 NEW YORK, October 7, 2018	(Newswire.com) - NewParts is pleased to announce that it is becoming one of the first retailers to accept payments in cryptocurrency, in partnership with e-commerce platform Shopping Cart Elite. 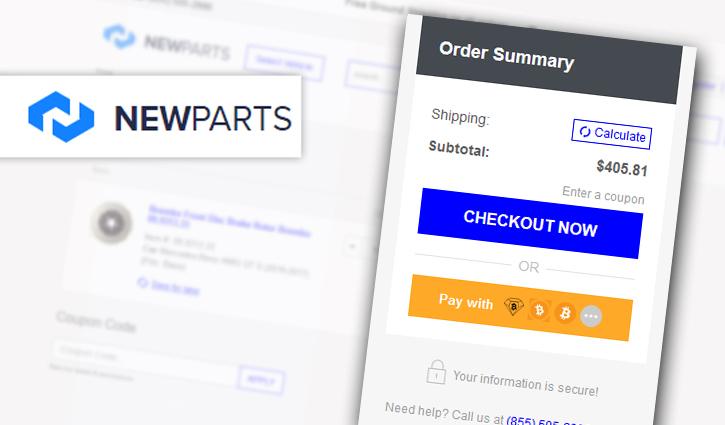 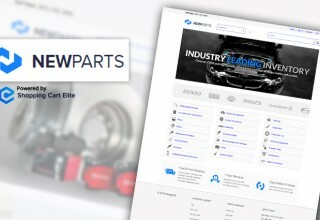 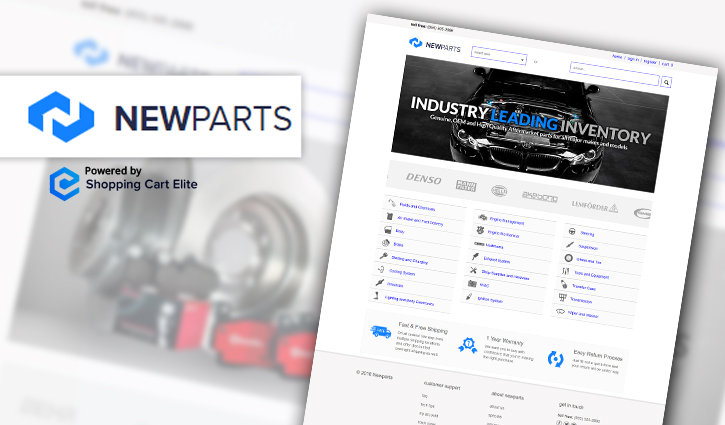 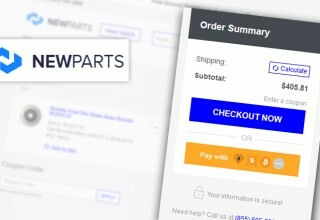 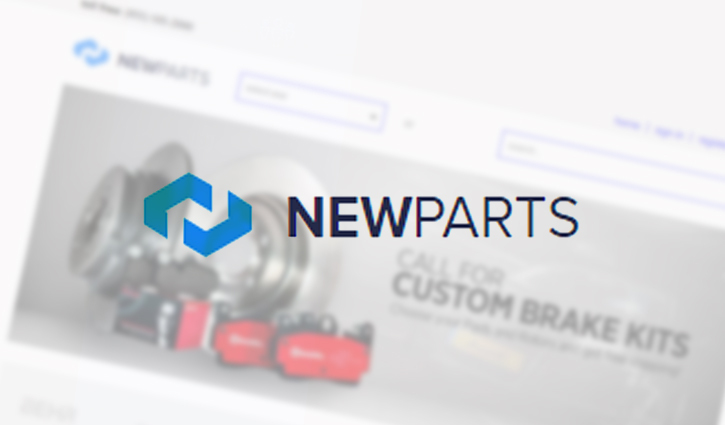 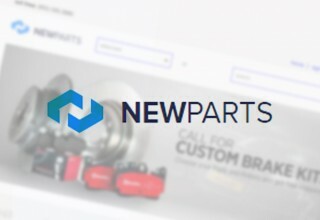 NewParts.com offers a broad selection of auto parts, covering nearly any vehicle imaginable. 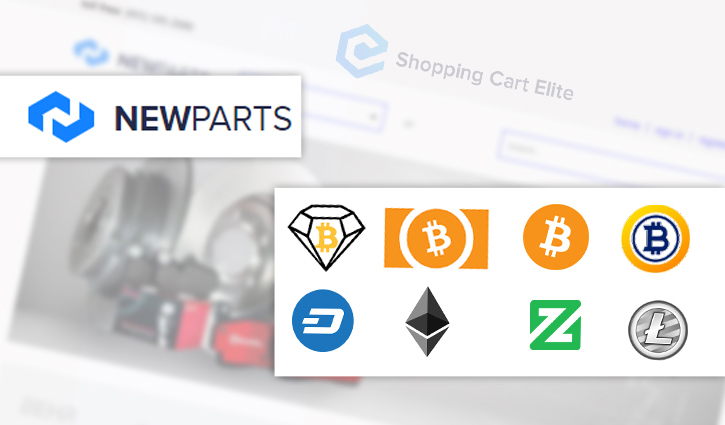 By now accepting the cryptocurrencies Bitcoin Diamond (BCD), Bitcoin Cash (BCH), Bitcoin (BTC), Bitcoin Gold (BTG), Dash, Ethereum (ETH), Litecoin (LTC) and Zcoin (XZC), the retailer is opening its store to customers around the world.